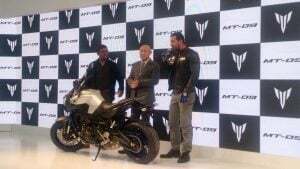 In a surprising move, India Yamaha Motors has launched the MT-09 at the ongoing Auto Expo 2016. The bike was launched by famous Bollywood actor and Yamaha’s brand ambassador in India John Abraham. The Yamaha MT-09 has gone on sale for an ex-showroom price of INR 10.20 lacs. 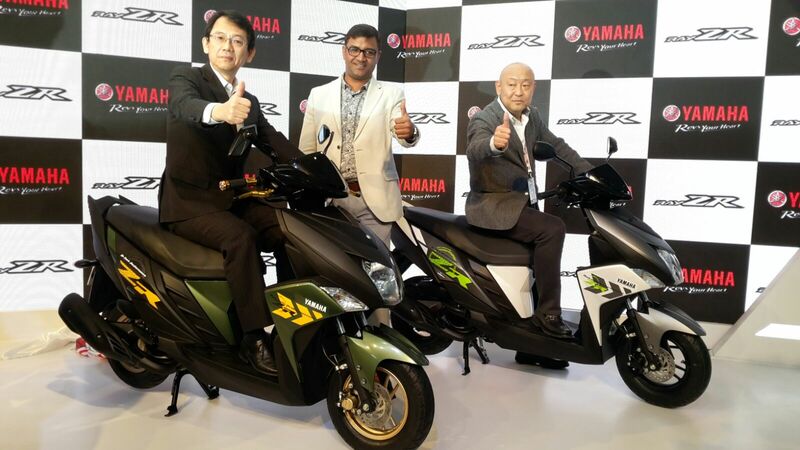 Yamaha unveiled a new scooter at the Auto Expo called the Ray ZR. 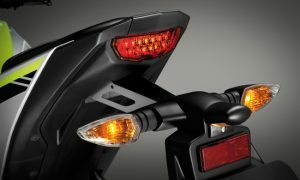 Targeted at the younger male demographic, the Ray ZR builds on the Ray Z scooter and features a new front end. 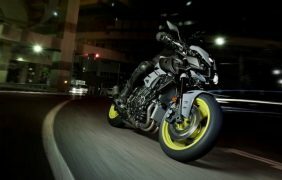 The Yamaha Ray ZR will be launched in the coming months and will be positioned above the Ray Z and will compete with the Honda Dio. Prices will be announced once the scooter is launched in March. It is expected to cost around INR 52,000 (ex-showroom). The Ray ZR is powered by a 113 cc engine which employs Blue Core technology. The Scooter weighs just 103 kg which makes for a very impressive power to weight ratio figure. 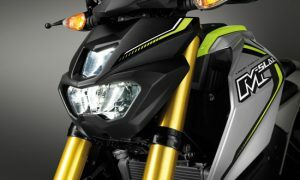 While India Yamaha Motors has been pretty tight-lipped on its plans of launching the M Slaz in India, it is very likely that the Yamaha M Slaz launch in India would take place towards the end of H1, 2016. 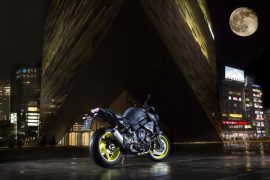 The Yamaha M Slaz is basically a street-naked sibling of the YZF R15, but unlike what we’ve seen so far, the upcoming naked version won’t be any less performance-oriented that its fully-faired cousin. 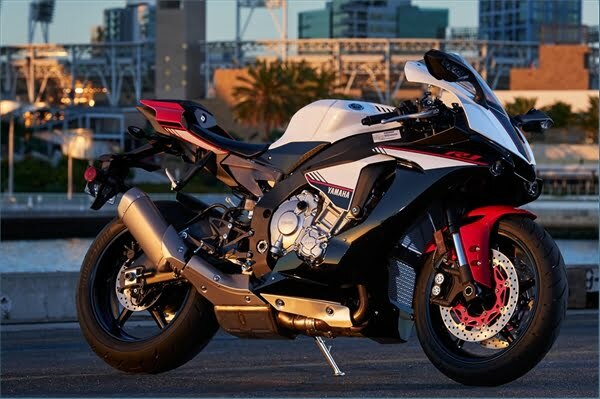 Instead, it is highly likely that the much anticipated Yamaha YZF R15 V3.0 will borrow in plenty from the M Slaz. 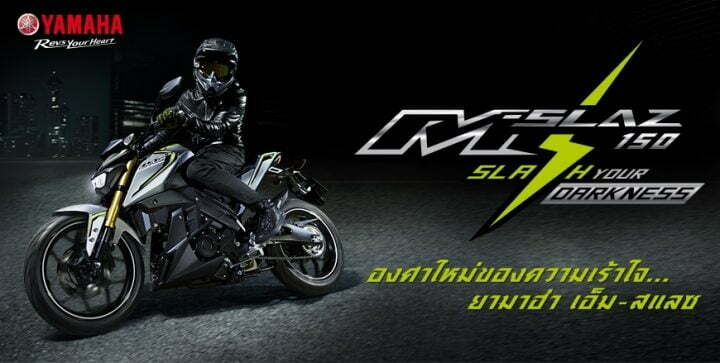 The Yamaha M Slaz could retail in India for roughly INR 1.10 lacs. 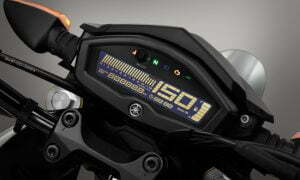 The upcoming Yamaha motorcycle in India will lock horns with the likes of upcoming fuel-injected Bajaj Pulsar 200NS. Also headed to the Auto Expo 2016 is the cheaper version of the latest generation R1, the R1S. 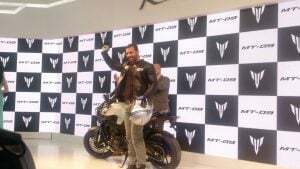 The R1 S, when launched in India, will make the popular litre-class brand more accessible to Indian superbike buying lot. 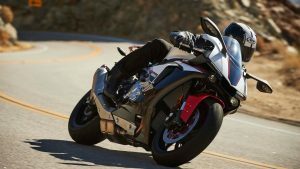 India Yamaha Motors is expected to launch the new R1S around March this year. While the Yamaha R1M retails for INR 29.43 lakhs in India (ex-New Delhi), the R1 costs INR 22.34 lakhs. 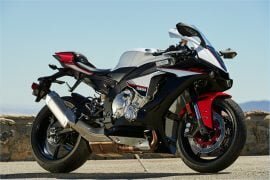 The R1S, however, is expected to command roughly INR 17 lakhs when it is launched here. 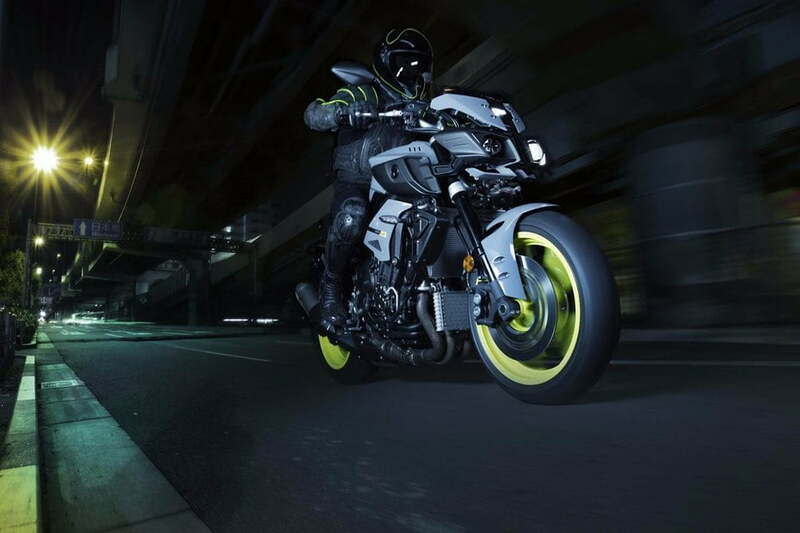 Also headed to the Auto Expo 2016 is the aggressive-looking MT-10, which is basically the streetnaked version of the YZF-R1. 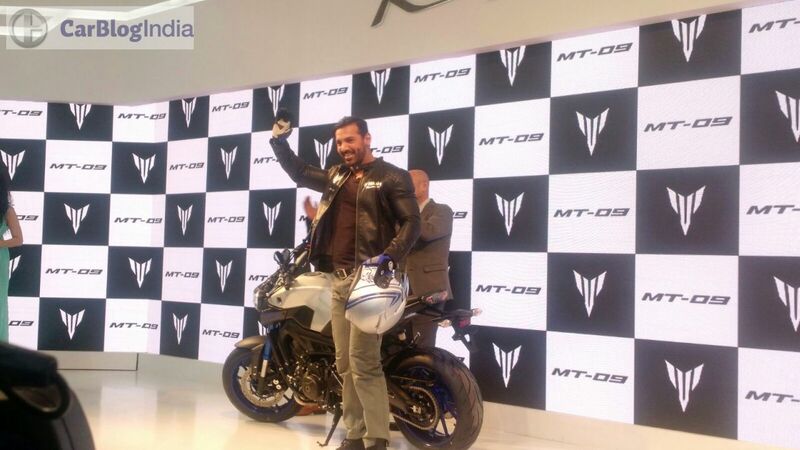 This mean looking machine shares its platform with the R1 and is the flagship product in the MT Series by Yamaha. Akin to the R1, this motorcycle is powered by a litre-class four-pot that employs crossplane crankshaft. 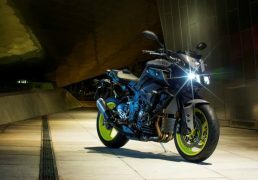 India Yamaha Motors is expected to launch this motorcycle along with the R1S around March this year. 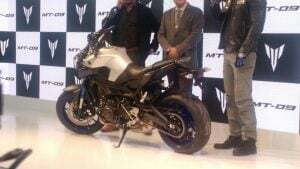 The MT010 could retail for approx INR 18 lakhs (ex-showroom). Stay tuned to Car Blog India for more updates on the line-up by Yamaha at Auto Expo 2016. Also, safely expect us to update you LIVE with details on all the action by Yamaha at Auto Expo 2016.